Portland Tix – SOLD OUT! 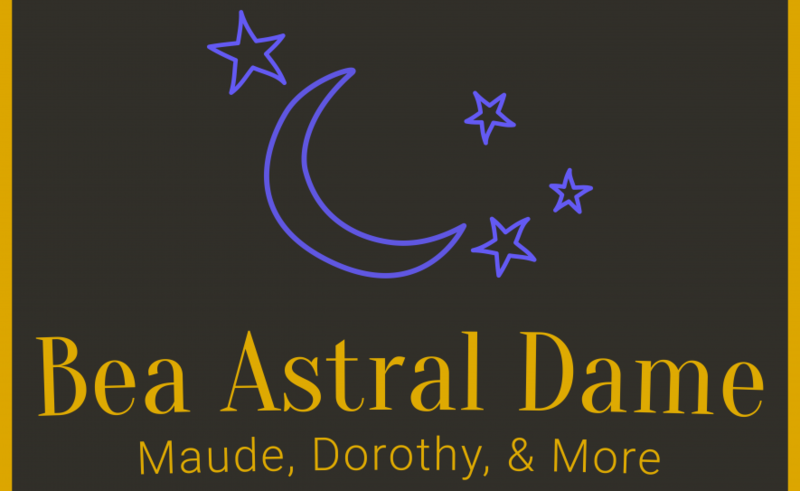 Thank the heavens, we have sold out all advanced tickets to Beatrice Arthur: Astral Dame in Portland Oregon! There may still be cancellation tickets available at the theatre, so please come and put your name on the waitlist. Those tickets will be $25 – cash only.